From Jerusalem to the utter the far corners of the world, the Gospel is reaching people everywhere. But we don’t always get to hear stories of how God is moving in other countries. 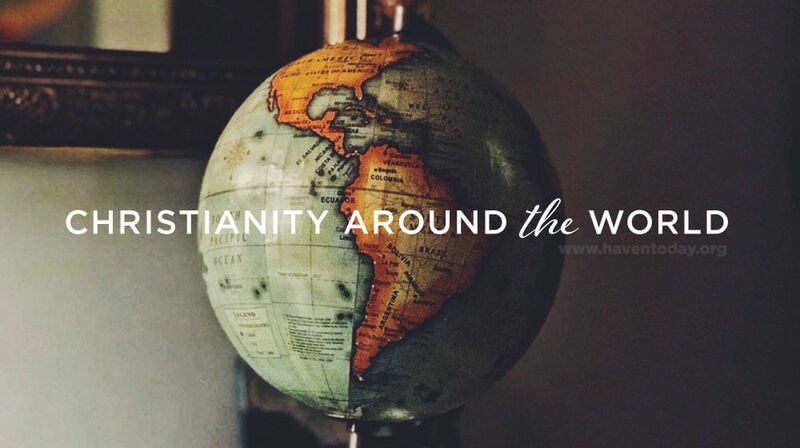 Hear some of those stories when you listen to this week’s series on Christianity around the world. Redemption Lighthouse, Haven’s Cuba broadcast, is entering its second year! El Faro de Redención shines the light of Christ from all of Scripture for all of Cuba and all the world! In this video El Faro’s speaker Dan Warne tells the little-known connection between slavery and the false religion of Santería in Trinidad, Cuba, and explains how El Faro is being used to set hearts free by the gospel across Cuba and the Spanish-speaking world.